Migraine is a debilitating condition that afflicts 12-15% of the population. Migraine: Not Just Another Headache looks at the many sides of this often misunderstood condition, covering diagnosis, impact, triggers, treatment, pain management, migraine in children and teenagers and the legislation to support people in educational and employment contexts. 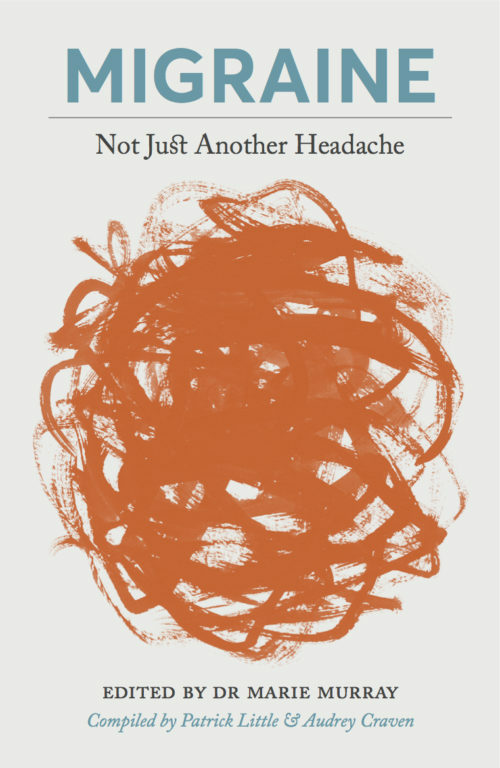 The title of the book is indicative of the classic misconception of migraines as bad headaches “rather than the complex, disabling affliction that it is.” Dr Marie Murray writes: “Migraine is not just a headache. It is not just a bad headache. It is not even an excruciating headache. It is a significant neurological disorder that requires careful management and that intrudes into every aspect of the migraineur’s life. Migraine affects more than half a million people in Ireland, which means they are suffering from what is a frequently undiagnosed, misdiagnosed or delayed diagnosed condition. We know what happens when people suffer in silence and when they feel alone and misunderstood. It is psychologically alienating, personally distressing, physically disabling, socially isolating, and practically intrusive on family life and relationships. It may impact on educational attainment, vocational selection, work place relationships and career advancement. Distinguished by its pain and unpredictability, migraine can strike anywhere, anytime. Holding the sufferer’s life to ransom because of its devious, episodic, capricious visitations, the threat of migraine is intimidating. This is one of the most oft-cited distresses of the condition, because how can you organise your life when whatever you have planned can be sabotaged? Attacks can include feelings of irritability or confusion, thirst, fatigue, sensitivity to light and sound, stomach upset, flashing lights and zigzag patterns before the eyes, pins and needles on one side of the body. Speech may be slurred and there may be loss of coordination. 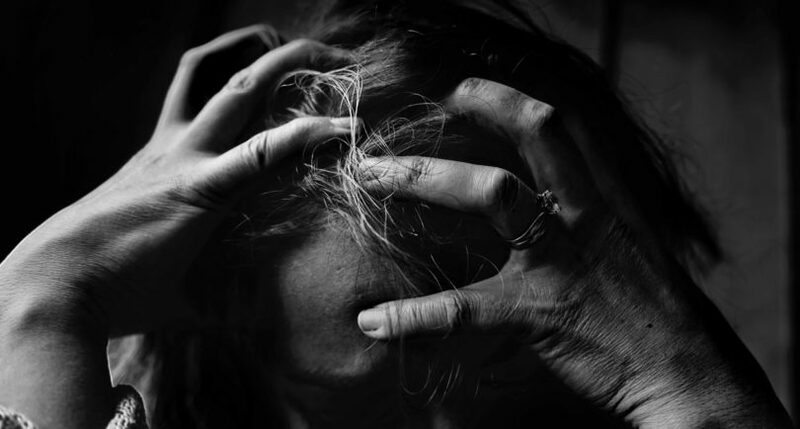 Migraine: Not Just Another Headache was compiled by Patrick Little, CEO of the Migraine Association of Ireland, and Audrey Craven, President of the Migraine Association of Ireland. 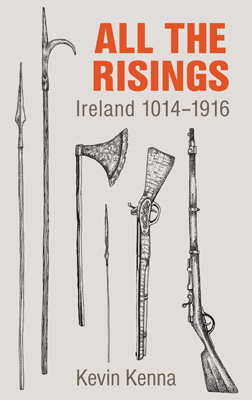 It is edited by Dr Marie Murray, with contributions from many other medical experts in the field. If migraine is something that afflicts you or someone you love, you can purchase a copy by clicking here.